For the fourth year in a row, the National Recreation and Park Association (NRPA) is collaborating with The Walt Disney Company — including Disney|ABC Television Group and ESPN — to help fund local park improvement projects across the country through the national “Meet Me at the Park” Earth Month campaign. The agency that receives the most nominations will receive a $20,000 grant to improve a local park! Local parks make Centerville a better place to live. They shape many of our lives. Parks are essential to our city’s health and well-being. They provide safe places to be active and enjoy nature—and they help preserve the environment and bring people together. From April 1 to April 30, Centerville and Washington Township residents have the opportunity to nominate the Centerville-Washington Park District to receive $20,000 in grant funding to make improvements at one of our local parks! The Park District hopes to use the grant money to make improvements to nature play areas at Grant Park. By visiting www.NRPA.org/Disney, park supporters can nominate our Park District. At the end of April, the agency with the most nominations will receive the grant funding. Everyone who makes a nomination will be entered into a drawing for a GoPro Prize Pack! This Earth Month, Centerville can show what parks mean to our community by nominating our Park District. Encourage your friends to nominate the Park District by taking a selfie in your favorite park and using the hashtags #MeetMeAtThePark, #Parkies and #CelebrateEarth. The promotion begins at 12 a.m. ET on April 1, 2018 and concludes at 11:59 p.m. ET on April 30, 2018. No Purchase Necessary to participate. 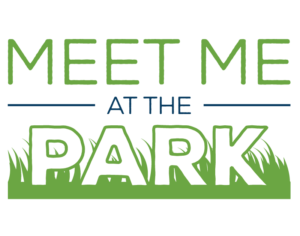 The NRPA Meet Me at the Park Promotion and Voter’s Sweepstakes are open to legal residents of the 50 US & DC, who are 18 years of age or older. 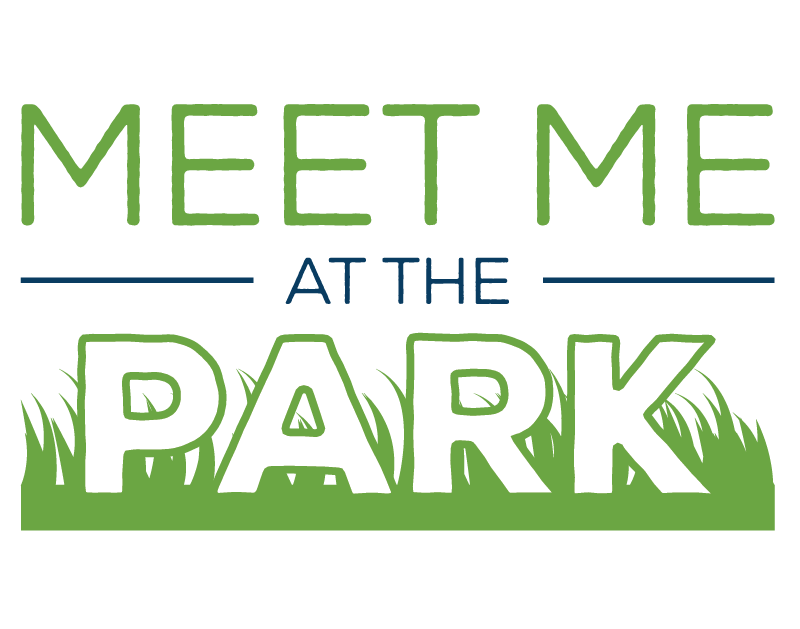 For complete details and Official Rules for both promotions, visit www.meetmeatthepark.org.